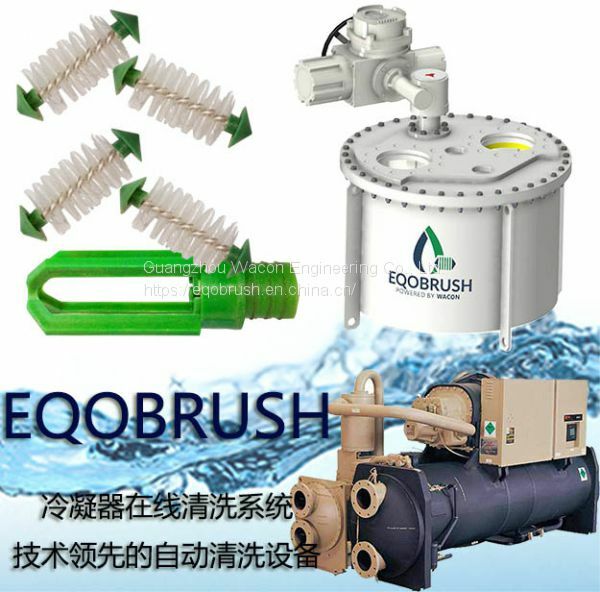 Guangzhou Wacon Engineering Co., Ltd.
EQOBRUSH automatic online tube brushing system allows the chiller condenser and heat exchange tubes to be cleaned without downtime. 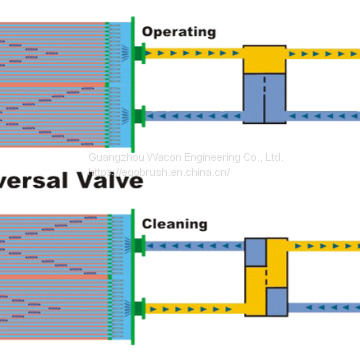 Keep the tubes clean from scaling and fouling on the tube’s inner wall, thereby improving the heat exchange efficiency of the condenser and heat-exchanger, keeping the heat exchange equipment in stable performance and continuous long-term energy saving. 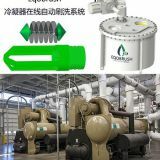 Catch basket: made of PE, acid and alkali resistant, organic solvent resistant, good electrical insulation, can be used in water temperature of -20 to 70 degrees Celsius. 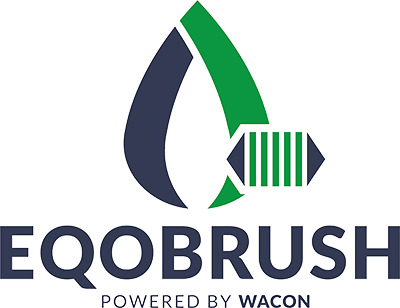 Actuator: A heavy-duty industrial design actuator with a microswitch that available for recording the final position of the operation and provides precise power for flow reversing in a short time. Control panel: It can reset the cleaning cycle selection from 15 minutes to 24 hours. 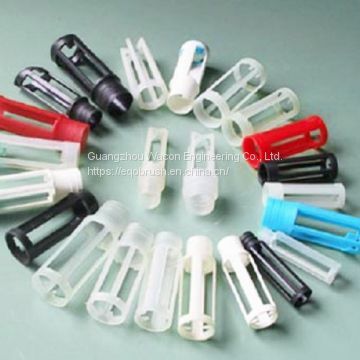 It also includes: position indication, alarm indication, cycle counter, cable connector and so on. 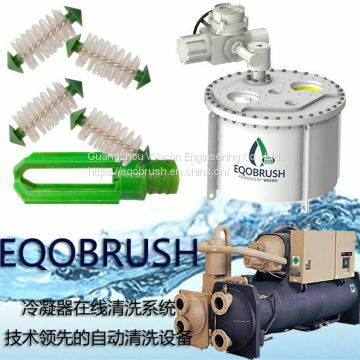 The operation of the cleaning system is completely independent and does not cause any interference to the chiller. 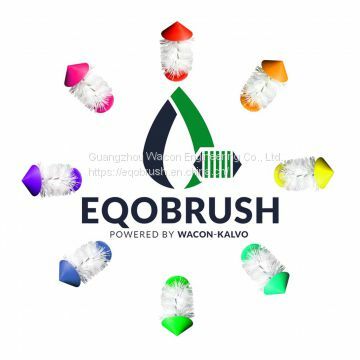 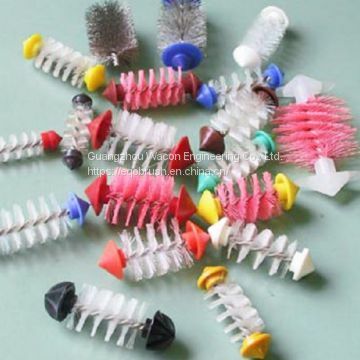 To Guangzhou Wacon Engineering Co., Ltd.
INQUIRY ABOUT Condenser brush cleaning system achieve an effective chillerGuangzhou Wacon Engineering Co., Ltd.